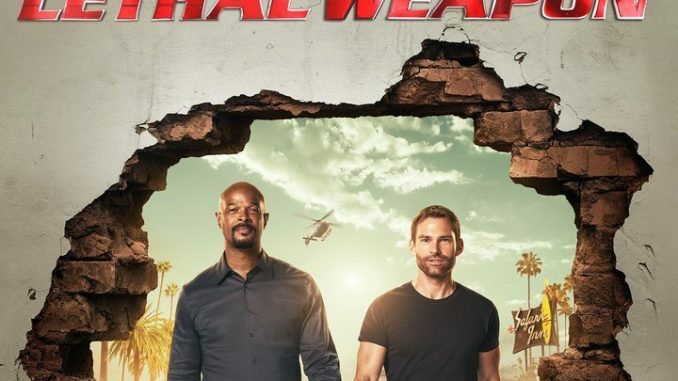 Murtaugh (Damon Wayans) gets a new partner in former CIA operative Wesley Cole (new series regular Seann William Scott) as this hit police drama returns for Season 3. The erstwhile agent returns from abroad to start his new duties with the Los Angeles Police Department, but in his own way, Cole is just as much a fish out of water as Murtaugh’s previous partner in the season premiere "In the Same Boat." Kevin Rahm and Keesha Sharp also return.